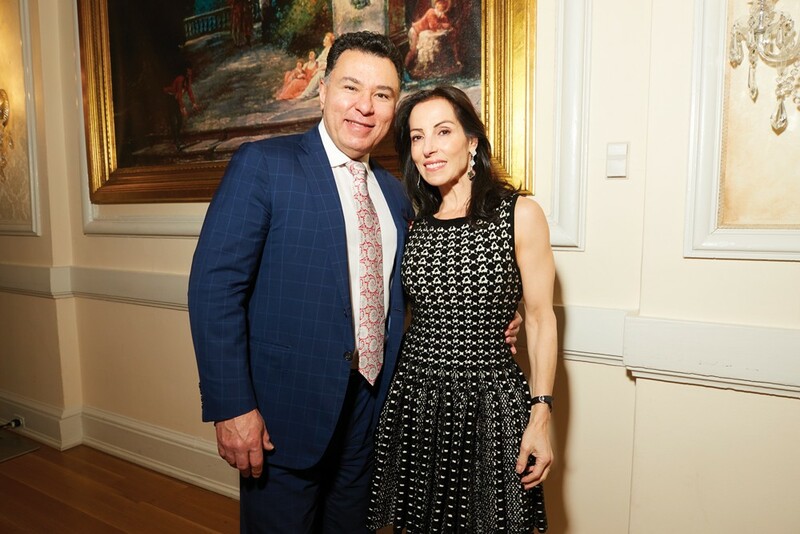 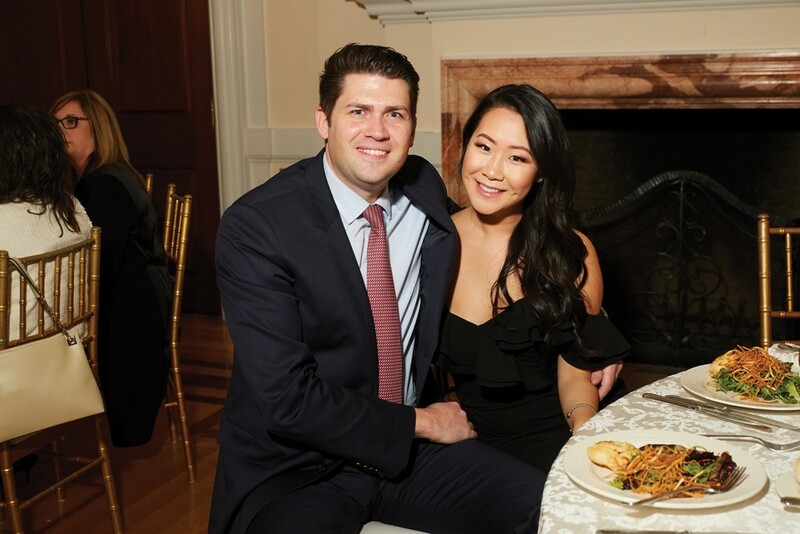 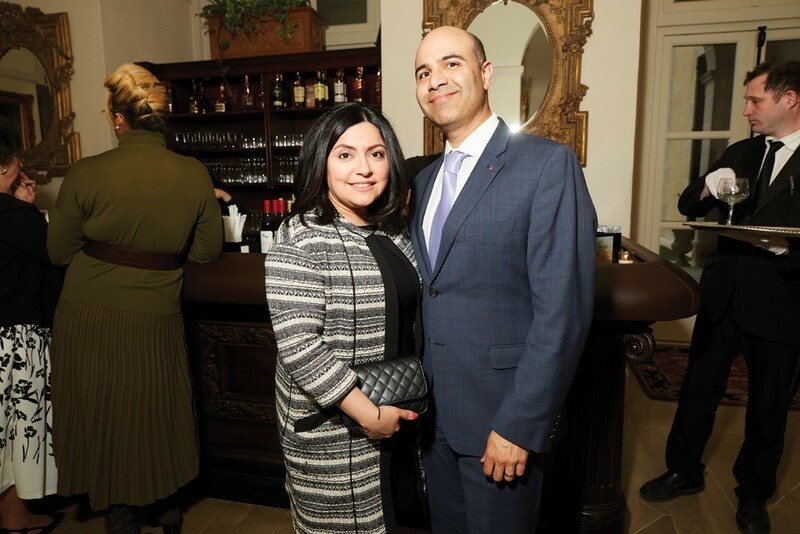 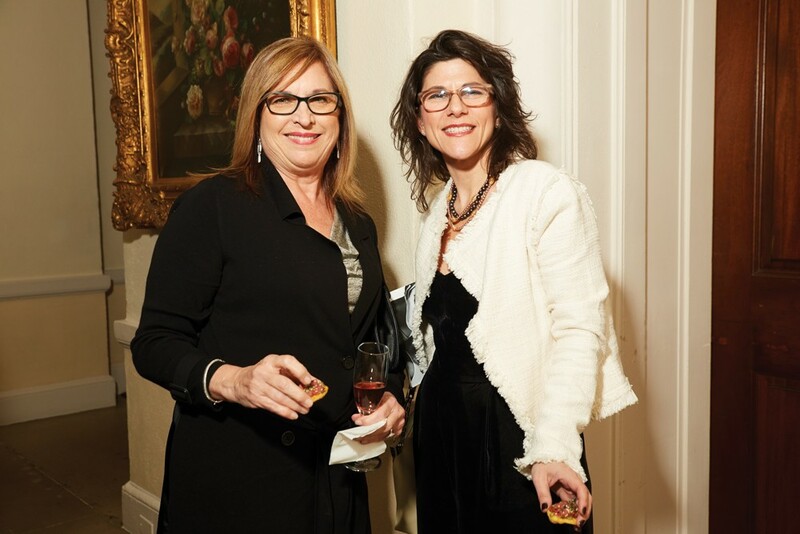 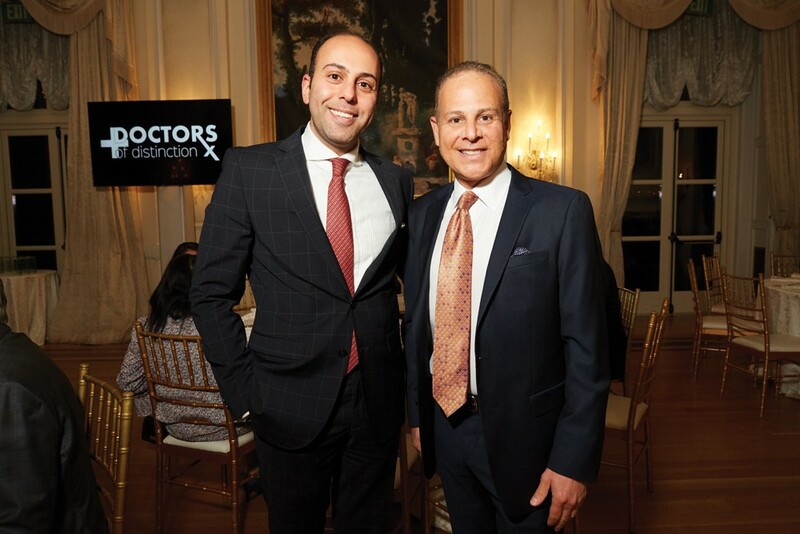 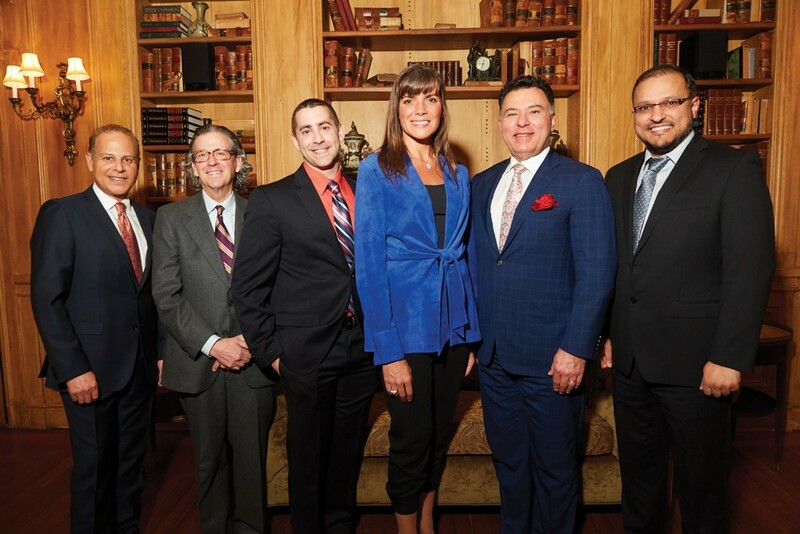 Last month, Pulse celebrated the region’s top doctors at its 11th annual awards dinner hosted at the historic Gold Coast mansion, Oheka Castle. 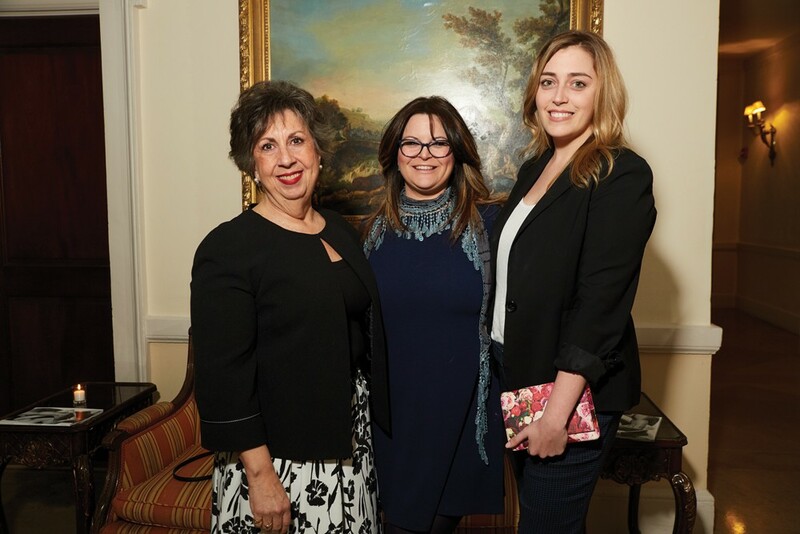 The winners were honored by publisher and editor Nada Marjanovich. 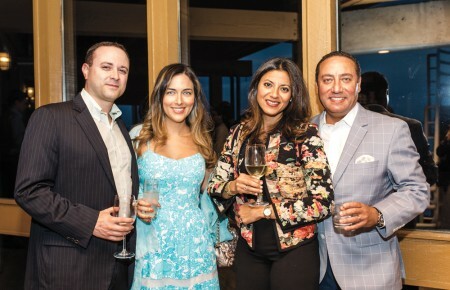 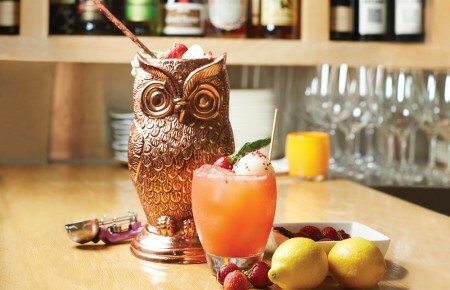 Colleagues, friends and family joined in the evening of cocktails, food and celebration.